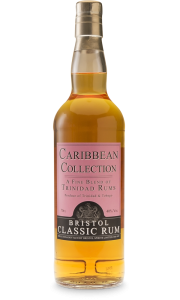 A well-known rum from Bristol Spirits is back — Caroni 1997! 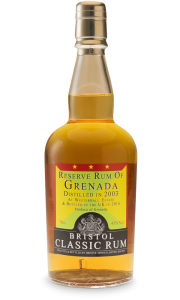 But notice this Caorni is bottled in 2016 and therefore one year older than the earlier Caroni rum from Bristol Spirits. 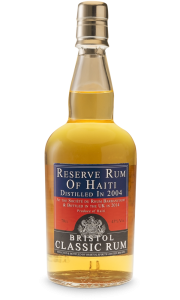 This is a classic example of Caroni’s ’HTR’ Heavy Type Rum. 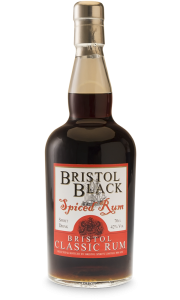 This small batch bottling from a 1997 distillation, has been bottled at cask strength showing all the quality and depth of flavour for which this distillery was famours for. 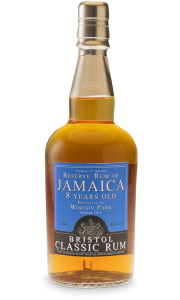 Full gold in colours and with fruit and wood on the palate, the high spirit carries you to a long finish.